When you buy Orlando attraction tickets from VillaDirect, peace of mind is part of the package. 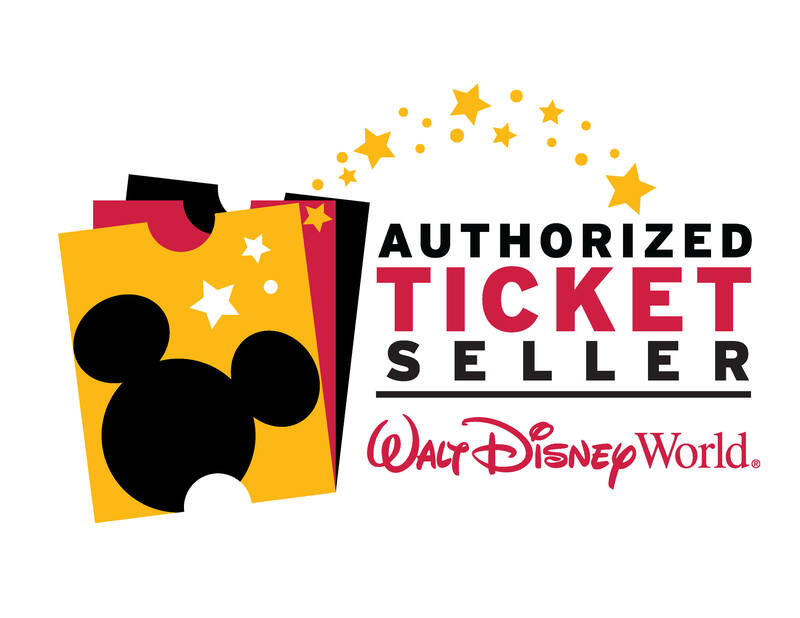 First of all, we provide discounted tickets directly from Walt Disney World® Resort, Universal Orlando, SeaWorld, and many more. We have the tickets for all of Orlando’s most popular attractions waiting for you. VillaDirect only sells new, unused, authorized and genuine tickets… so no “surprises” at the theme park gates! Don’t risk your vacation with cheap offers or fake/used tickets! VillaDirect has been authorized and is regularly inspected and checked by the main theme parks. This ensures that the tickets that we provide to our guests is exactly what the theme parks expect for their customers. Call us NOW – TOLL FREE (866) 934-9177 to purchase!